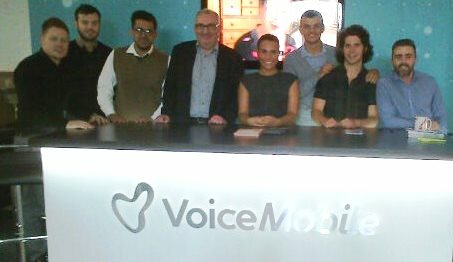 With 60% of its staff signed up to local charity lottery TLC, Birmingham based mobile phone business VoiceMobile is a shining example of giving something back to the local community, which in this case means Acorns Children’s Hospice, Birmingham St Mary’s Hospice and Focus Birmingham. Hugely passionate about supporting local charities, Mark Barber, Sales Manager says “We regularly invite Carl from TLC into our office to do a 10 minute presentation on the lottery and the charities it supports.” Going on to praise Carl’s “passion and commitment to the three local charities” and his “no pressure, no obligation approach” Mark cites the “outstanding benefits provided to local good causes” as the reason he and his staff are so keen to support. “Staff feel good about doing their bit for charity, it raises morale and the chance to win a weekly £1000 creates a great buzz in the office. It’s also an important message to our customers, that we are a business that genuinely cares and does its bit to give something back.” Says Mark of his belief that charity is good for business. TLC Lottery is currently looking for other local businesses to help raise more crucial funds to support hospice care for children and adults and vital services for blind and disabled people across Birmingham. 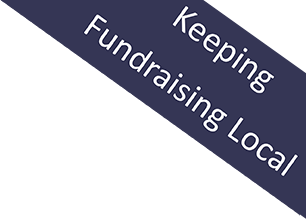 Any business interested in supporting local charities, helping the people they support and also giving its staff the chance of winning a weekly £1000 are encouraged to contact Carl Bayliss at TLC Lottery on 01564 825047.